Depart at your hotel about 8.30 am. Take 3.5hrs bus trip to Halong with a short-break en route. Continue drive through lots of beautiful countryside. Get on-board upon arrival. Cruise among thousands of spectacular limestone islets to contemplate the stunning beautiful scenery of Halong Bay. Enjoy seafood lunch on boat, and then take a short excursion to Surprising cave, one of the most beautiful caves in Halong. While the boat anchor, swimming, do kayaking, then have dinner and enjoy a romantic night on boat. After breakfast, transfer to a smaller boat, boating to a desert beach for relaxing, sunbathing, swimming & kayaking. Lunch on boat. Then cruise to the Cat Ba National Park and trek 4kms to Viet Hai Village. 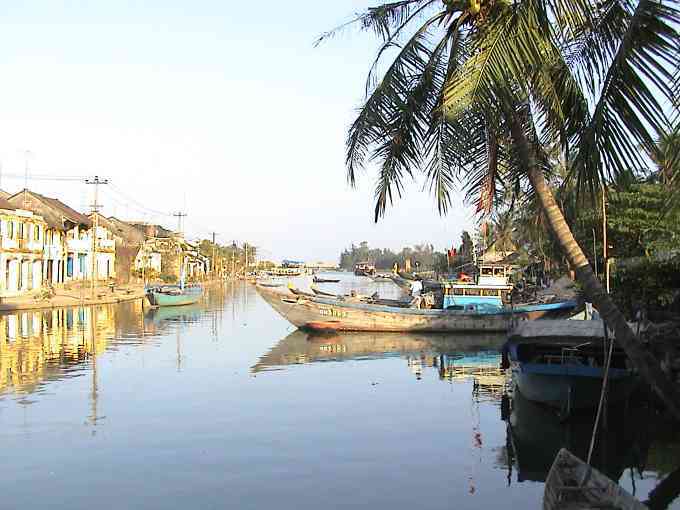 In the afternoon, time for swimming at Viet Hai Beach or visit local villagers. Back to the Viet Hai Village for dinner and homestay overnight at Viet Hai Village. After breakfast, take a cruise toward Cat Ba town through Lan Ha Bay. Arrive at Cat Ba Town around noon time. Check in hotel and have lunch at hotel’s restaurant. Free time for swimming at Cat Co 1, Cat Co 2 beaches in the afternoon. Overnight at hotel in Cat Ba Island. After breakfast, enjoy the boat trip back to Halong with a break for swimming. Continue cruise towards Ha Long and disembark around 11.30. Take a lunch in Halong city before transfer back to Hanoi. 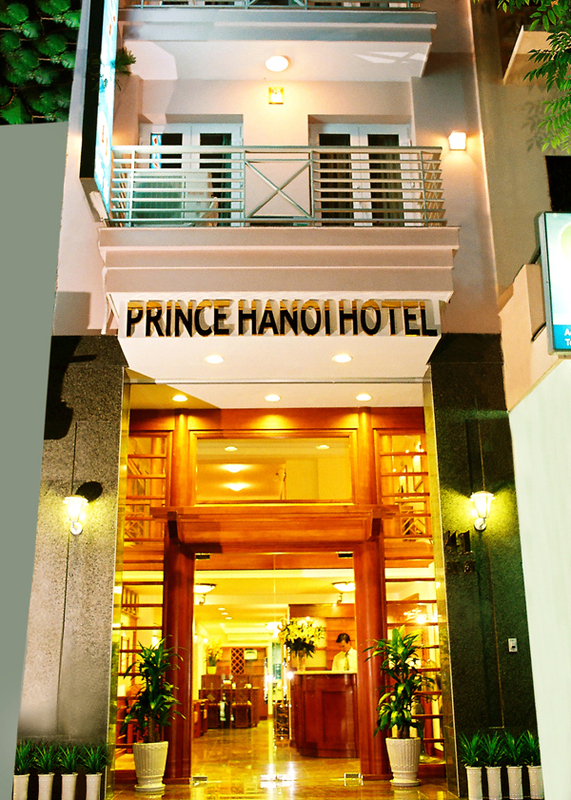 Arrive at your hotel in Hanoi around 16:00.